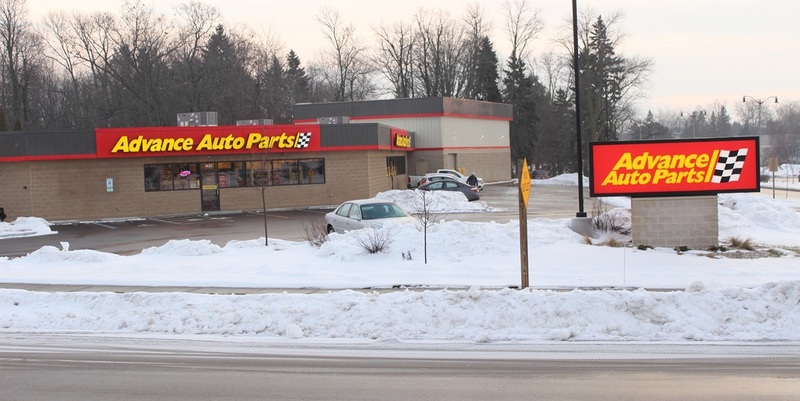 Kim and Keith Hughes filed a complaint on Jan. 31 in the Philadelphia County Court of Common Pleas against Advance Auto Parts Inc., alleging the business entity breached its duty to keep and maintain its premises, including the sidewalks, in a reasonably safe condition. According to the complaint, on Jan. 9, 2018, Kim Hughes was walking on the sidewalk adjacent to defendant's premises located at 420 York Road. Warminster allegedly slipped due to an accumulation of ice. She claims she sustained serious injuries, including but not limited to a right distal radius fracture with displaced lunate fossa fragment that required surgical repair as well as anxiety, mental anguish and severe shock to the nervous system. Keith Hughes claims he suffered loss consortium, society and service of his wife. The plaintiffs hold Advance Auto Parts Inc. responsible because the defendant allegedly negligently allowed the sidewalks and walkways adjacent to its premises to remain in a dangerous condition for a prolonged period of time and failed to remedy or to give adequate warning of the existing danger. The plaintiffs request a trial by jury and seek judgment against defendant in an amount in excess of $50,000. They are represented by Brandon Swartz and Bryan Ferris of Swartz Culleton PC in Newtown. The Philadelphia County Court of Common Pleas Case No. is 2:19-cv-00458-BMS.